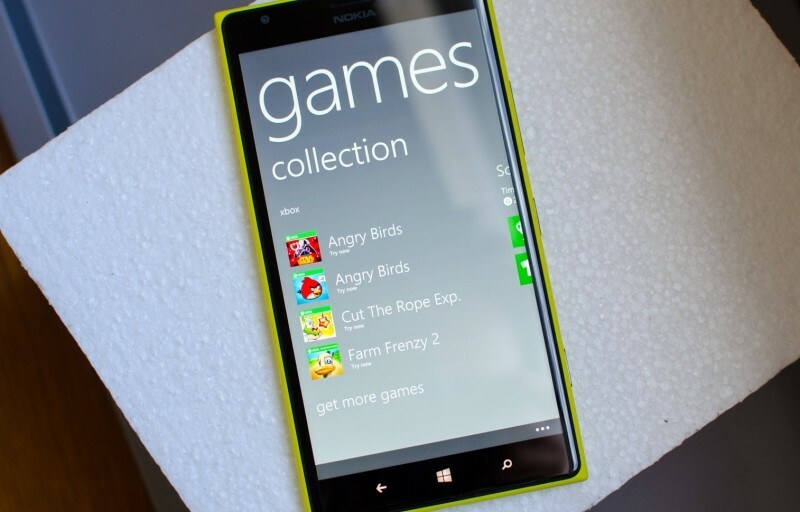 Xbox Live game integration has been a major feature of Windows Phone since its launch in 2010, allowing users to unlock achievements, add to their gamerscore and play games with their friends right from their smartphone. However if a recent job posting is to go by, Microsoft may be looking to bring similar Xbox Live functionality to other platforms. The job listing at Microsoft Careers, which has since been removed, stated that the company is looking to create a "modern framework that is open-source, lightweight, extensible and scalable across various platforms including Windows Store, Windows Phone, iOS, and Android". While Xbox Live has already been available in Windows Store and Windows Phone games, it has yet to be seen in Android or iOS outside Microsoft's own Wordament. It's also reported that Microsoft wants to "win back" game developers by improving the developer tools for Xbox Live integration. Currently, all Xbox Live mobile titles require permission and certification from Microsoft, but in the future these restrictions will be relaxed and there will be greater access to the necessary tools. It isn't clear when we'll start to see more Xbox Live-integrated mobile games, but it appears Microsoft is gearing up to compete head-to-head with similar solutions already available in other mobile operating systems. iOS features the Game Center which allows you to track progress and unlock achievements, while Google has similar services available through Google Play Games. If Microsoft does unleash Xbox Live on Android and iOS, alongside Windows Phone, the company may have the most attractive game extension service due to its cross-platform nature. It would easily allow gamers to connect with one another despite their mobile operating system choice, and cross-platform gaming could be easily implemented.